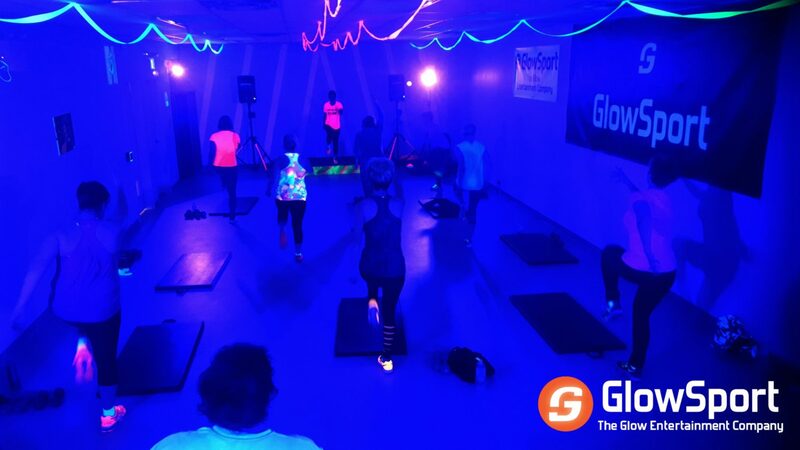 GlowSport’s highly accredited trainers have trained athletes and teams all the way up to the College and Elite level as well as amateurs. 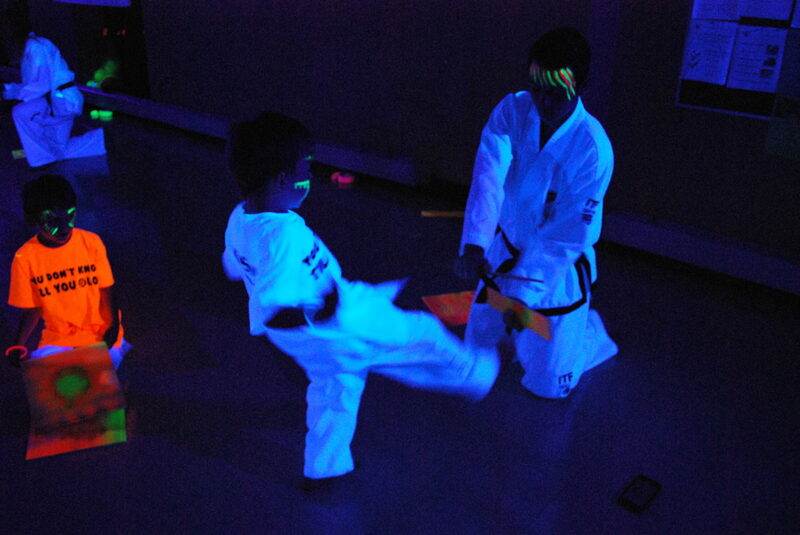 With decades of experience between the teammates its easy for our instructors to work with groups of different ages, skill levels and energy. Teams mesh better together when they work hard together. 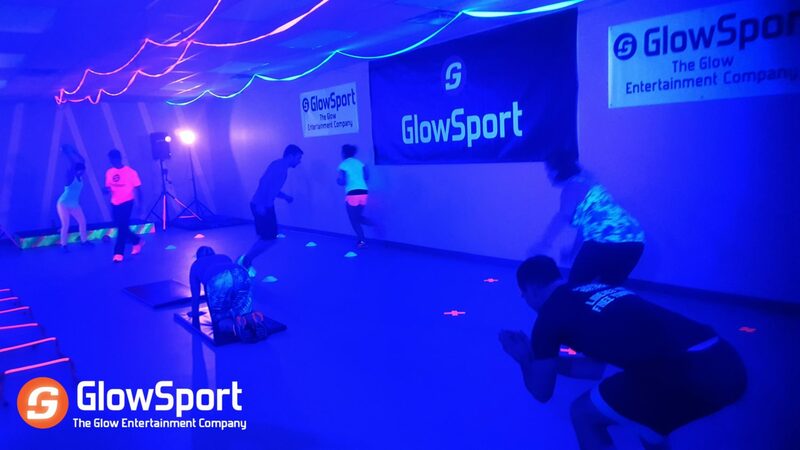 With our glow training packages building team chemistry and dynamic while letting loose and having fun is the best way to take your team to another level. 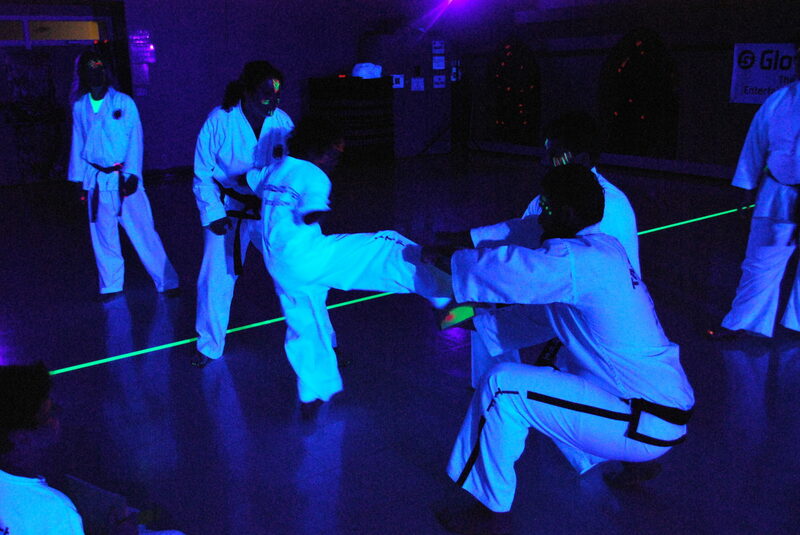 Offering different packages to accommodate different groups our pricing is highly competitive. With the ability to accommodate groups of ANY SIZE, allow our training specialists to put together the perfect custom program for you and your team. Check out the packages below for the option that best suits your group, pricing may vary depending on the activity selected.